Printer cleaning is the very basic maintenance but often forgotten by users. 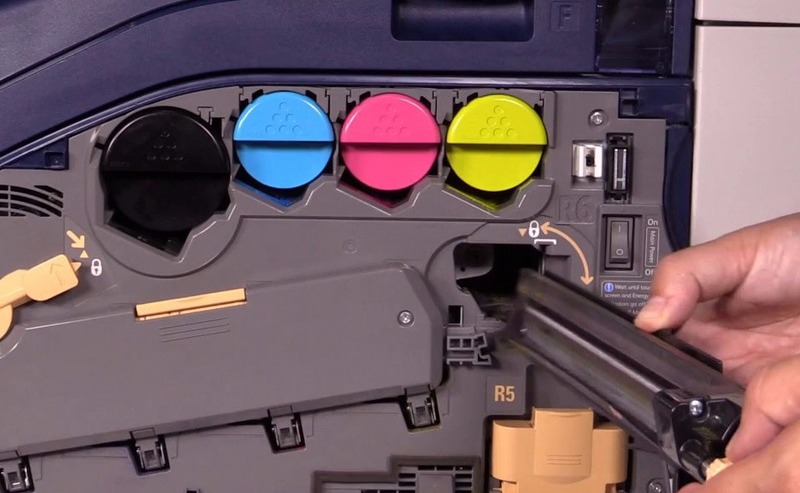 To keep the printer’s function as new, it should be cleaned at least once a week. This quick fix is to remove the small particles to prevent it to go to the inner part of the printer. When the printer looks dusty, just swap it with the clean and soft anti-static towel. For the security reason, do not spray the cleaning fluid directly to the machine. Besides the outer part of the machine, the place where dust can build-up is in the paper tray. Check the paper tray regularly to remove any paper flakes in the paper tray. Every machine has its own specialization. Some are used for daily use, some are for production needs. 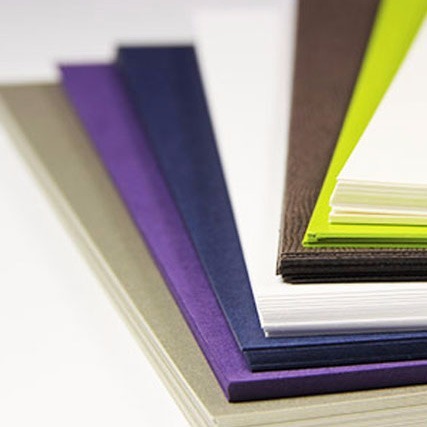 To receive the best result, it is better to use the recommended paper by the manufacturer. The wrong type of paper can cause paper jam and use more toner than necessary. It is better to have at least a set of replacement toner cartridges in hand so users can replace them immediately when the toner runs out. 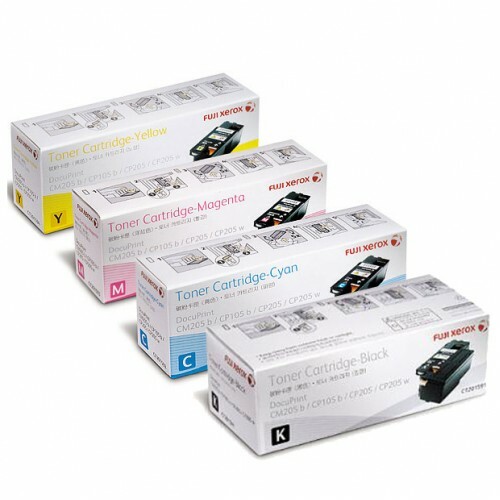 If a toner cartridge is approaching its end, the toner may harden and become unusable. Always store new replacement toner cartridges on their side. Do not remove the cartridges from the printer until you are ready to replace it with the other one. Just like any other electronic device, the printer may experience sudden errors. If this happens, the user should contact the official service point to guarantee the machine’s repair quality. 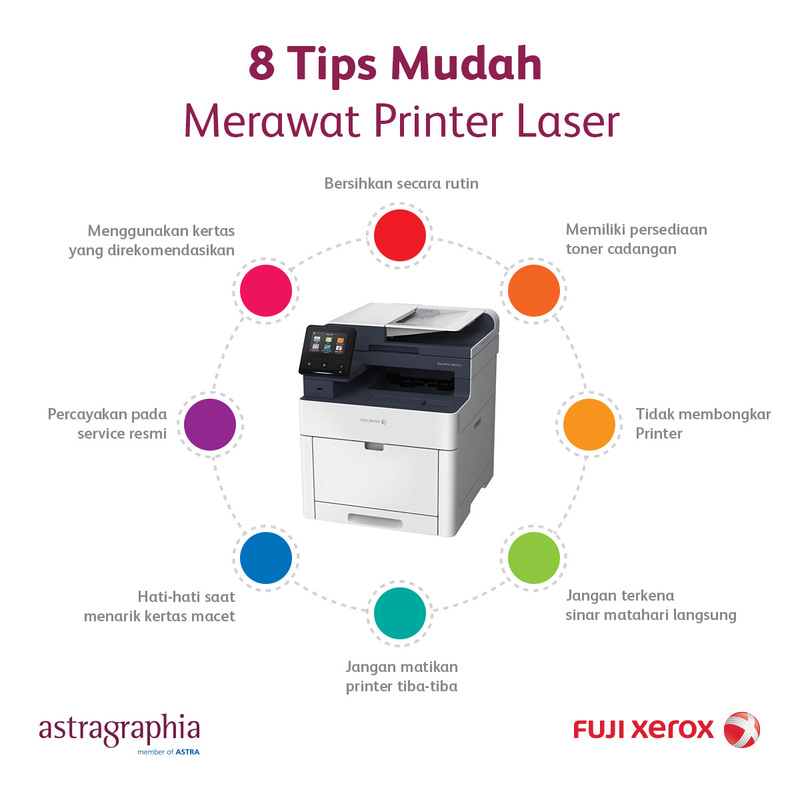 One of the companies that provide this service is Astragraphia, that is chosen by Fuji Xerox Co. Ltd Japan as the exclusive distributor in Indonesia to sell and service Fuji Xerox products in 32 branches in 54 cities in Indonesia. If the error happened, the user can directly call Halo Astragraphia in 1500-345 to get the official service from Astragraphia.